04 Oct Cuba: All change – or is it? 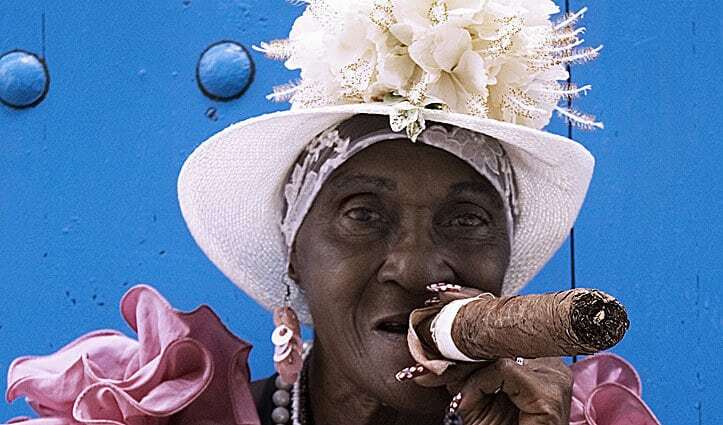 As you’ll probably have noticed, Cuba has been in the news quite a lot lately, mainly because the US and its close neighbour are very slowly beginning to ‘normalise’ their relationship after more than 50 years of imposed isolation and punitive embargoes. There are several things to consider when travelling to Cuba. 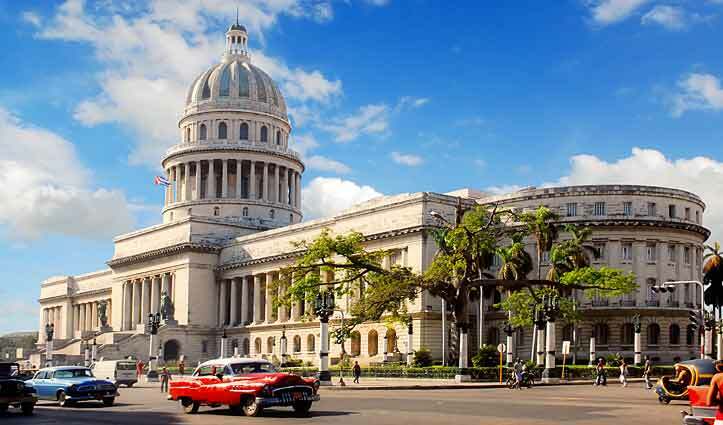 One is that it is still a Communist country and after long years of trade restrictions – particularly since the fall of the Soviet Union – Cuba has done it tough. A more optimistic factor is that Raul Castro, Fidel’s younger brother (at 84 years old), has allowed many more non-government-run businesses to start up, many of them related to tourism. A lot of travellers are feeling that it’s time they should visit Cuba before too much of it changes. Our travel specialist, Alana, headed to Cuba in July to see firsthand just how much change has recently taken place. Okay, first up, let’s review the cuisine. Cuba has a reputation for bland food. The bad news is that, in many areas and in many restaurants and some hotels, that’s still the case. The good news is that there are more and more paladares (restaurants in private houses – some of them run by recently returned Cuban-born chefs with international experience) whose staff are working hard to provide very good food as well as excellent service – ‘Le Chansonnier’ in Havana is one such place. Havana is slowly changing and will likely continue to do so; that said it still retains much of its charm and warm, easy-going character. It’s often at night that Havana comes to life (and the same can be said of many other cities across Cuba). Music, singing and dancing are at the heart of most Cubans’ souls and, despite the often harsh social environments, this aspect of Cuba continues unaffected. Cuba is a country of great contrast, with many beautiful colonial buildings alongside some exceedingly unattractive Russian-inspired tower blocks from the ‘Brutalist’ school of architecture. The best example of this is in the main square of Santa Clara (famous as being where ‘La Revolución’ had its greatest success, which led to the dictator, Batista, heading off to the Dominican Republic): three sides of the main plaza have handsome colonial buildings, a college and a theatre – and then immediately adjacent is an unsightly 10-storey green tower block, still displaying the bullet hotels from the last skirmishes of the Revolution in 1958. So, yes, Cuba is changing but it’s probable that the pace of development will be quite slow. 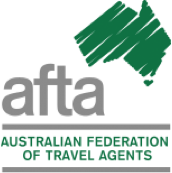 At present the biggest single challenge for us as a travel company is securing sufficient availability at what is still a relatively small number of good quality hotels and ‘private homestays’ (a concept that has been permitted to grow and is increasingly being sought by visitors as an opportunity to connect with local people). 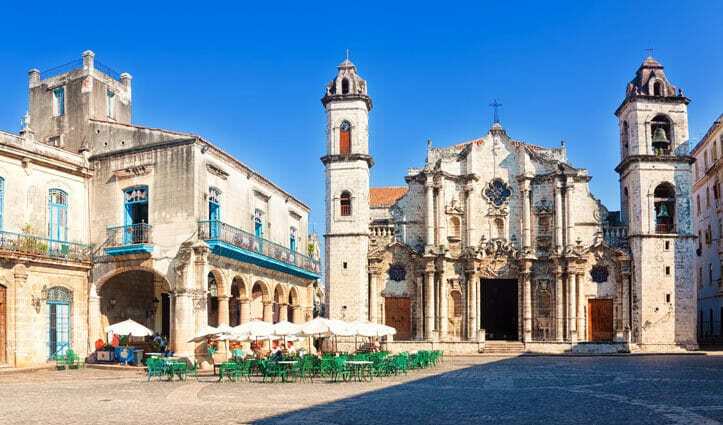 PLEASE book early: Cuba is currently experiencing significantly greater interest, with demand outstripping supply as people rush to see the ‘old’ Cuba – although our opinion is that you do have some time yet before things will change too radically.